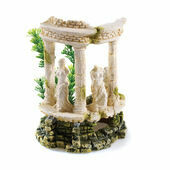 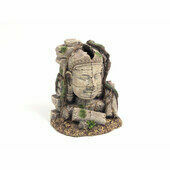 Add a bit ancient architectural brilliance to your fish’s abode with these fantastic ornamental buildings and ruins. 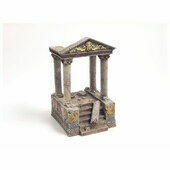 With high quality design, paintwork and materials, whether you would prefer to see your fish swim about an aged acropolis or oriental temple, you’ll definitely find a structure here that captures the eye. 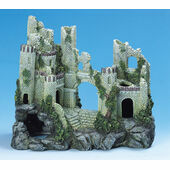 All of these buildings and ruins for fish tanks are made with highly realistic polyresin that is non-toxic to fish, and resistant to corrosion. 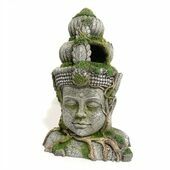 The designs come in a huge variety of shapes and sizes, allowing you to find one that will fit just perfectly in your fish tank.